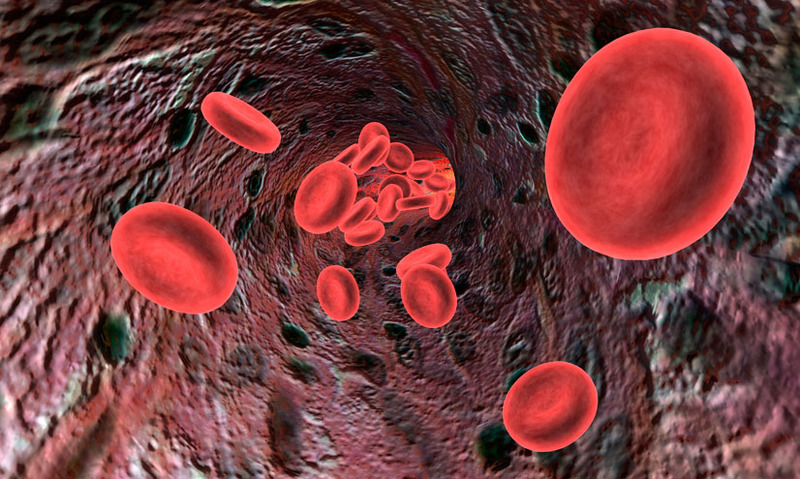 In biology, plasma refers to the liquid component of blood, in which blood cells are suspended. In biology, plasma refers to the liquid component of blood, in which blood cells are suspended. It consists mostly of water, with dissolved salts, proteins, hormones, and other chemicals. It consists mostly of water, with dissolved salts, proteins, hormones, and other chemicals.